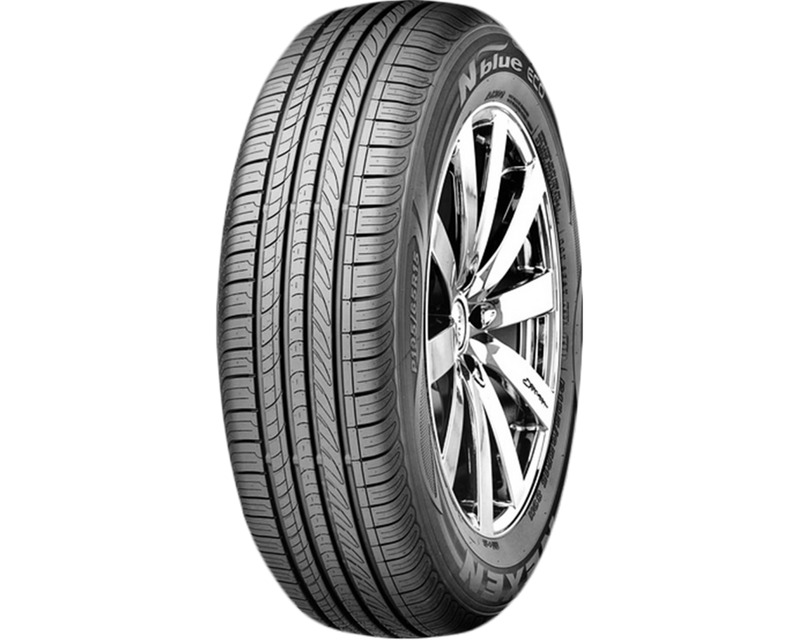 The N'BLUE ECO is an eco-friendly car and 4X4 tyre from Nexen, particularly suitable for varying summer conditions. 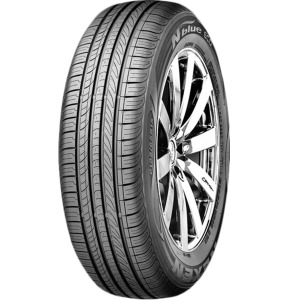 The N'BLUE ECO is available in a wide range of sizes including 225/70R16 which has a load/speed index of 103T. *Optimized tread contact patch for long tread life. *4 wide longitudinal grooves for improved drainage performance. *3 centre ribs for directional driving stability. *Various shapes of size for comfort driving.